The h-digraphs of sh, ch, th, wh and ph can be so confusing to learners. 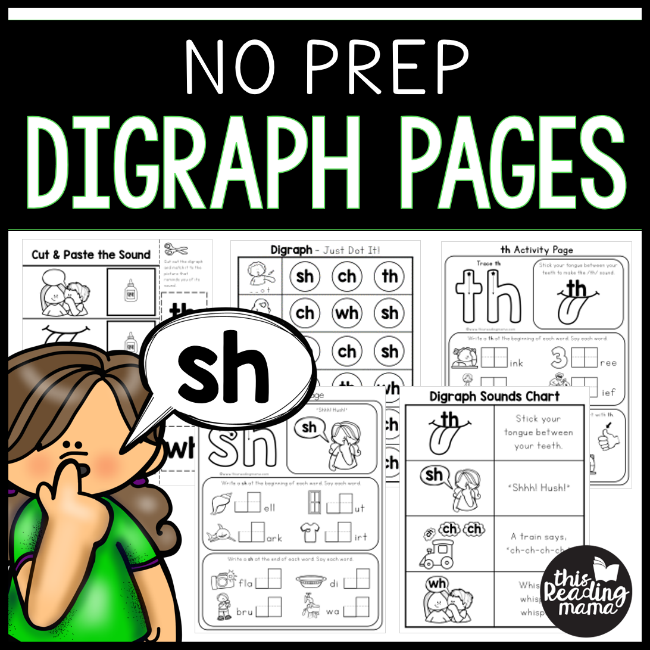 But they’ll get lots of fun practice with these no prep digraph pages! 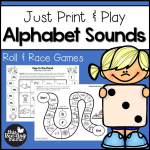 It’s no secret that learners can easily confuse the sounds of those tricky h-digraphs. Why? They all end with an h! 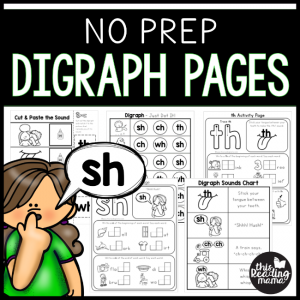 These NO PREP digraph pages will give learners plenty of exposure and practice with their sounds in the context of words. Plenty of practice is included for the four most common h-digraphs of ch, sh, th, and wh. A few pages are included the less common ph. 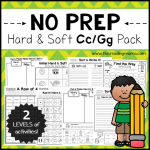 Click HERE or on the image above to see a preview of this activity pack!